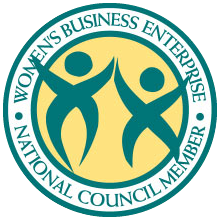 MGB Construction, Inc. was incorporated on February 26th, 2001. Originally organized as a place and finish concrete division for our sister company City Service Paving, Inc. MGB has since grown into it’s own, providing both concrete and asphalt services. 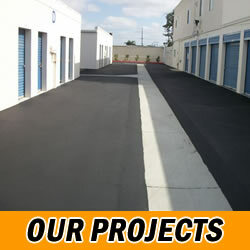 It became our goal to set our company apart from other paving and concrete companies. We decided to give the option to our employees to buy ownership in the company. With our employees (now part owners) invested in the company the level of loyalty and commitment they have to quality work and service is outstanding. For everyone at the MGB family our work is much more than just asphalt and concrete. It’s about taking pride in what we build. It is a thrill for us to be able to provide a service that is so necessary to maintaining our cities and communities. Our Philosophy has always been to hire people who take pride in their work and then treat them with the respect they deserve so that they always will derive satisfaction from doing their best work. This allows us to attract and retain the most highly skilled and dedicated people in the industry. We believe in being honest and fair with our employees, suppliers, and customers alike. We pay our bills on time, pay our employees a fair wage and give a fair deal to our customers. 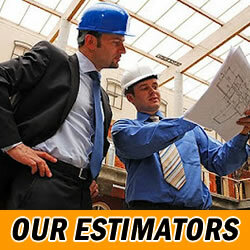 Our crew members and Estimators are both friendly and proficient. This has enabled us to build an outstanding reputation both within the industry and with our customers. Over 90% of our business is repeat business because we focus on providing the kind of quality and service that our customers need.